So how necessary is collagen? Did you know your body’s production of collagen slows as it ages? This is when we need collagen more than ever as it supports bone and joints, hair, skin, and nails! Our bodies become less efficient and more dependent on us to give it what it needs. So we have to turn to food…right? Wrong. Modern food processing has stripped this vital protein (pun intended) from the foods we consume. C’MON! Thank goodness for my fav bloggers for introducing me to Vital Proteins. This company has made it easy to get this essential protein into my diet. Collagen is the most abundant protein in your body and is key to all connective tissues. It provides the infrastructure of the musculoskeletal system. Sounds important right? Collagen peptides give your body the amino acids (such as Glycine and Proline) it needs to build new collagen. Give me all the amino acids! Athletes who consumed 30-70 grams of collagen peptides per day showed reduced risk for injuries on muscle, tendons, and ligaments. Does this count for wannabe athletes? Several studies show that daily intake of 10 grams of collagen peptides for 4 to 24 weeks may increase bone density. No broken bones for me, please! 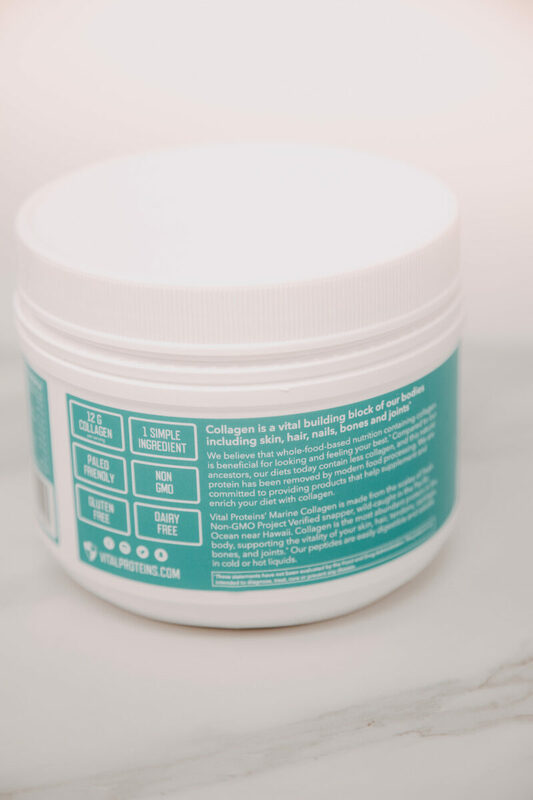 Collagen helps restore your skin’s moisture and elasticity, which improves your tone and inner vibrance! Beauty comes from within, right? So did we notice any of these changes when we added Vital Proteins Collagen into our daily routines? As I started researching collagen I was bummed to find out that most of it is sourced through bovine (cows). I don’t eat red meat…never have and never will. I know collagen isn’t the same as eating a big steak, but the thought just doesn’t settle right with me. Anyway, I was SO excited when I found Vital Proteins Marine Collagen that is sourced from wild-caught snapper in Hawaii. SOLD! When I read that it’s flavorless and odorless I was skeptical. You mean to tell me that something sourced from fish, the stenchiest (yes, I just made that a word) animal out there, has no smell or taste?! I’m pleased to announce…it’s true. It’s completely odorless and has no taste. This makes it oh-so-easy to mix into literally anything! I’ve put it in smoothies, coffee, tea and even my protein pancakes and overnight oats! I’ve found with a lot of health trends that it can be difficult to put them into your routine. A lot of powders claim to taste great, but they’re gross. With others, you have to use them a certain way at a certain time of day and I’m almost guaranteed to mess that up. With Vital Proteins Collagen, life is easy. Forget to put it in your morning coffee? Just mix it in with your iced tea in the afternoon! What’s Next in My Collagen Adventures? I’m really wanting to try this Collagen Beauty Water next! With flavors like melon mint and lemon lavender with collagen, probiotics, and hyaluronic acid that makes me feel like I’m at the spa?! Add to cart, please. 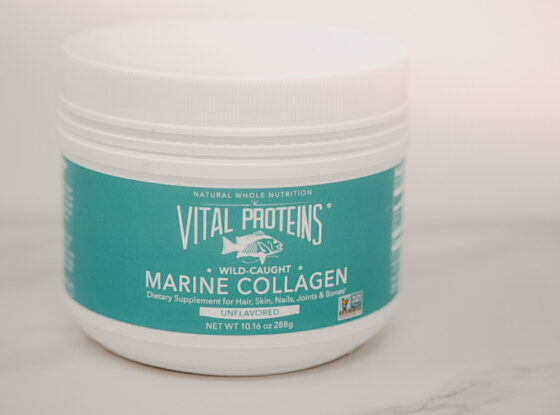 Unlike my partner in crime, I’ve been eating red meat my entire life so I was very interested in trying the original Vital Proteins Collagen Peptides. 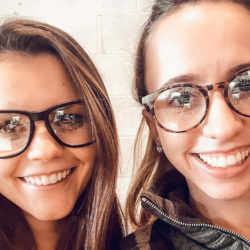 After talking to Sam about her experience with the marine collagen and seeing the brand ALL over my favorite Instagrammers’ profiles, I knew I needed to add this healthy nutrient into my routine. So I took the plunge and bought myself the 10 oz Pasture-raised, Grass-fed Collagen Peptidesa few weeks ago. In my opinion, this is a great option (for the non-vegetarian/vegan peeps) if this is your first time experimenting with collagen. The tub is the perfect size, and it’s only $25! The easiest way I’ve found to add this nutrient into my routine is by putting one scoop into my cup of coffee every morning. It dissolves almost instantly and has NO taste whatsoever. It does thicken the consistency of the coffee just a little bit, which I surprisingly really liked! And with an additional 9 grams of protein per scoop, it makes my cup of joe even more nutritiously filling. Even though I joined the collagen hype just a few weeks ago, I can already see a difference in my skin. At the start of every summer, I get one pesky pimple on the left side of my face (around the cheek area). This pimple is literally my summer nemesis. Even though I’ve learned to expect it, deal with it and move past it, its recurring appearance always irks me. Usually this guy takes forever to go away and is instantly followed by an even more annoying neighbor pimple. UGH. Long story short, even though my summer nemesis came out to play this year, it went away in just a few days and its neighbor friend is nowhere to be seen! I attribute this to many healthy changes I’ve made the past 7 weeks, but the addition of collagen I think enhanced my skin’s ability to heal itself and fight against breakouts. Overall, I’m a fan! I’ll be sure to check-in later on in my experimentation with any other interesting results, so stay tuned! Like many supplements, it’s hard to see results right away. It takes time. A lot of times, you don’t know how good it really is until it’s gone. And that’s exactly what happened to me. As I was using my Vital Proteins Collagen Peptides daily, I started noticing my skin was less oily and had more elasticity. I even found my hair was less oily and shinier! I wasn’t sure if that was just me hoping this stuff was really working, though. So, I pulled it out of my life. It was sad, but #doitfortheblog. I removed it from my routine completely for two weeks. Let’s just say I’m RUNNING back to Whole Foods right now to get more. My skin is suffering…it’s oily…then the breakouts happened…and my hair is dry and just blah. 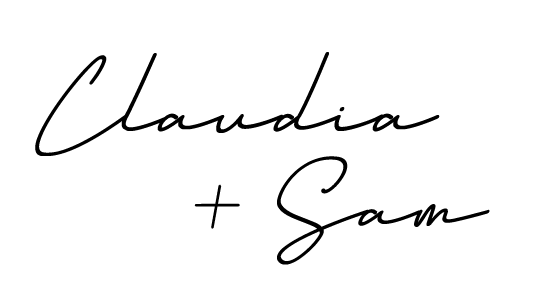 Disclaimer: there are multiple factors that could be leading to my sad skin days…stress, weather changes, hormones, etc., but I do believe that Vital Proteins did help my skin to be stronger to prevent negative consequences from environmental stressors when I was using it regularly. Vital Proteins Collagen is receiving a 8/10. Want to find the perfect way to use this magic powder? 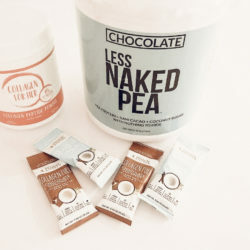 Vital Proteins has a whole recipe blog for your collagen needs!